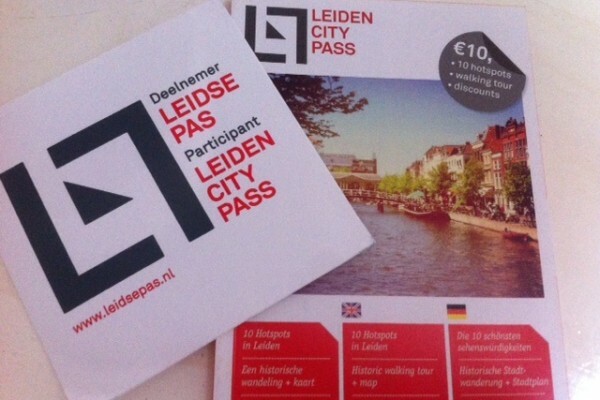 LeidsePas discount card offers a fun, easy and budget-savvy way to enjoy your stay in Leiden. Get a lot of great discounts with LeidsePas discount card. You could get discounts at 150 stores, enterprises or institutions. For examples musea, restaurants, gyms and many more. This will make Leiden even more fun, but especially cheaper. If you have any further questions about LeidsePas, please contact us.